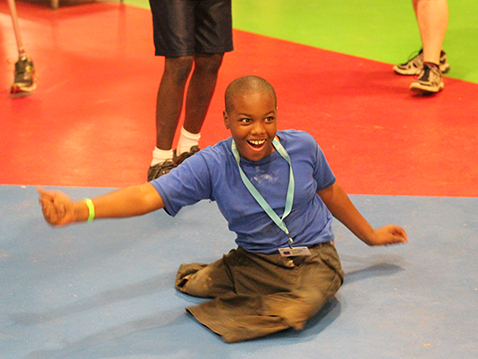 Camp No Limb-itations is our way of making sure kids with limb deficiencies have a chance to get outside, play, learn—and make friends with kids who understand what they’re going through. 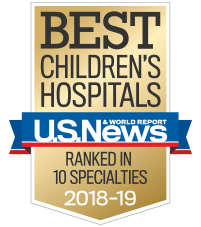 Camp No Limb-itations gives children with limb deficiencies or amputations a chance to make memories and build lifelong friendships with children who have similar conditions and challenges. 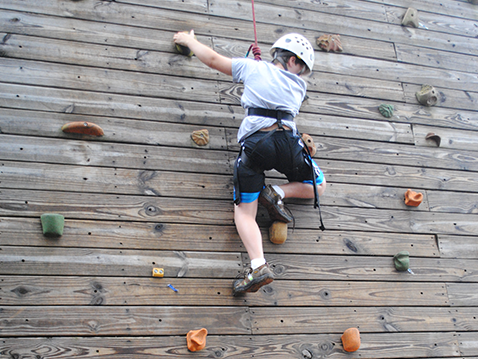 Campers also take part in presentations and activities designed to build strong character and self-confidence. 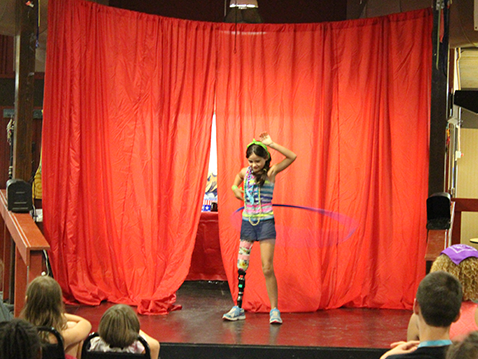 Our Orthotics and Prosthetics Program and Camp Twin Lakes have partnered to host this week-long summer camp. Clinical camp staff is available 24 hours a day to give medicine and assist with medical emergencies. Our volunteers are staff from Children's, along with community volunteers committed to making camp a safe and special week for your child. We have separate applications and information for campers, Leaders in Training and adult volunteers. 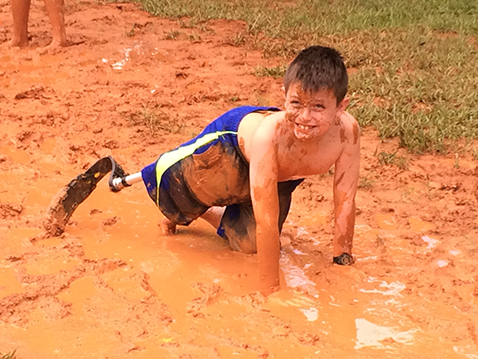 Any child age 7 to 16 with limb deficiencies can attend Camp No Limb-itations. 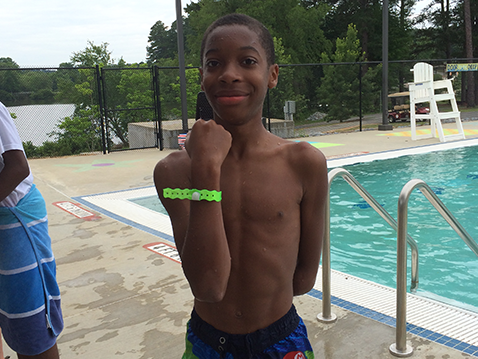 We ask for a donation of $100 to help in covering the cost of camp for your child. However, we would like for every child to attend, regardless of ability to pay. Please indicate on your application if you are interested in a camp scholarship for your child. Additional donations are always welcome. The camper application must be completed by the camper’s legal guardian. Please email Catherine Shields with any questions. Former Children’s campers have the opportunity to come back as volunteer leaders in training. The Leader in Training (LIT) Program is designed to grow and develop leadership and life skills that can be applied in many different settings. During camp, LITs will help adult counselors with daily activities, support younger campers, help with camper activities and take part in LIT-only programming. LITs are transitioning out of the camper role with increased responsibilities under the supervision of counselors and camp staff. Express the benefits of the camp experience. Be age 17 or 18. 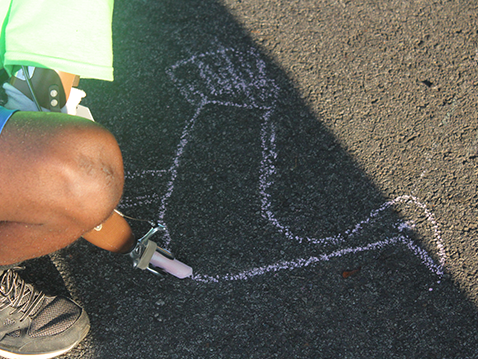 Possess the mental and physical ability to independently and consistently supervise campers. Have the mental ability, vision and hearing to identify and respond to any risks or hazards. Maintain a positive attitude and demeanor. Keep flexibility in a changing environment. Attend a LIT orientation session before camp. Commit to participating the entire week of camp. Be a positive leader and role model for all campers. Be prompt at all times. Use appropriate language and behavior at all times. Treat campers, volunteers and staff professionally and respectfully. Keep all medical and personal information concerning campers confidential. Be open to learning from the staff and volunteers. Be a helpful team member for the counselors and fellow LITs. Comply with policies and procedures, as outlined in the Leader in Training Manual. Helping provide general supervision of campers. Maintaining a clean and safe camp environment. Guide activities and keep the campers engaged. Working with counselors to provide age-appropriate activities in designated areas. Providing support and encouragement to campers. Designing and directing an evening program at camp with other LITs, guided by camp and program staff. Assisting in the dining hall during mealtimes. Communicating daily with counselors about needs, activities and issues of concern. Discussing any problems, concerns or suggestions with camp and program staff. Working with counselors and other staff members as a team. Performing other tasks as requested by camp staff and volunteers. LITs are expected to complete the LIT portion of the electronic application independently and provide professional references. Fee: Camp No Limb-itations asks for a donation of $100 per LIT . However, Children's wants every child to be able to attend. Please indicate on your application if you are interested in a scholarship. Additional donations are always welcome. 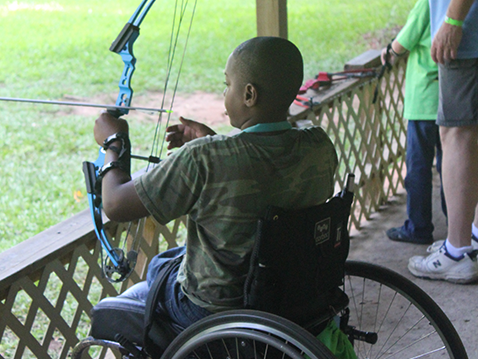 Applications will be available online on January 21, 2019 for Camp No Limb-itations 2019. 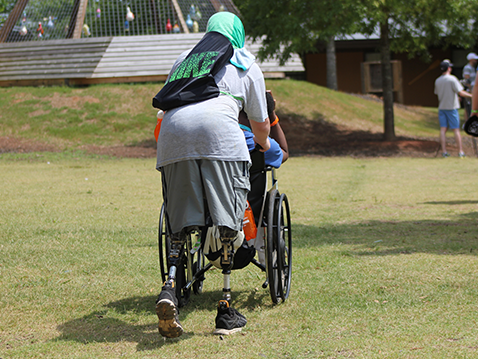 Volunteers play a vital role in No Limb-itations’ success. All volunteers are required to attend a training day at the Children's Office Park on April 27, 2019. Volunteers must report to camp on Saturday, July 20, 2019. 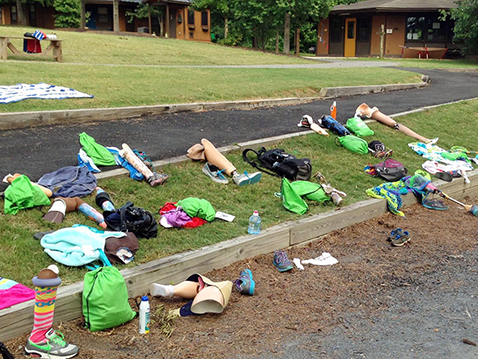 Cabin counselors: Sleep in a cabin with the campers, and participate in all camp activities with a group of campers. Nurses: Help distribute medicine to campers, and administer first aid or treatment of medical problems as needed. They also communicate with family members, maintain documentation, and provide management of camper healthcare. Nurses must provide a nursing license valid in the state of Georgia. If you are a Children's employee, review the Children's Employee Camp Policy. If you are interested in Volunteering for Camp please contact Brian Pritchard or call 404-785-2384. Email Catherine Shields or call her at 404-785-2384.